The last month we got an exclusive picture of Hyundai Elantra (also known as Avante) facelift testing under camouflage in Ulsan, South Korea and today we can share an accurate render. 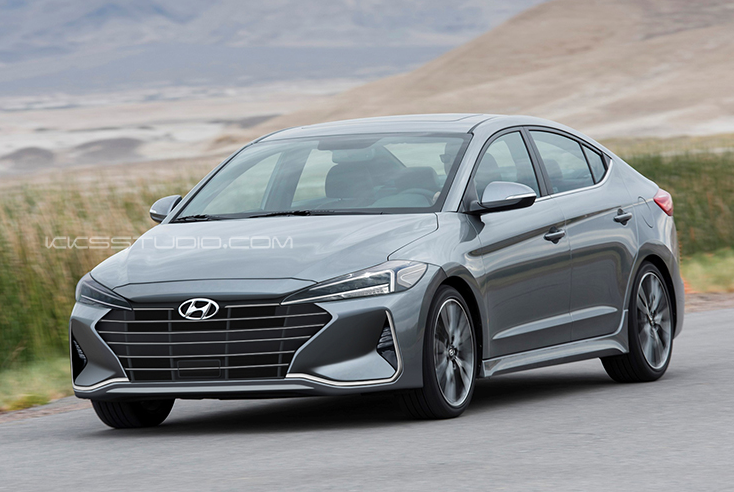 Today and thanks to our friend at Kksstuido, we can see how the facelifted Elantra will look in render form and I think is pretty good. 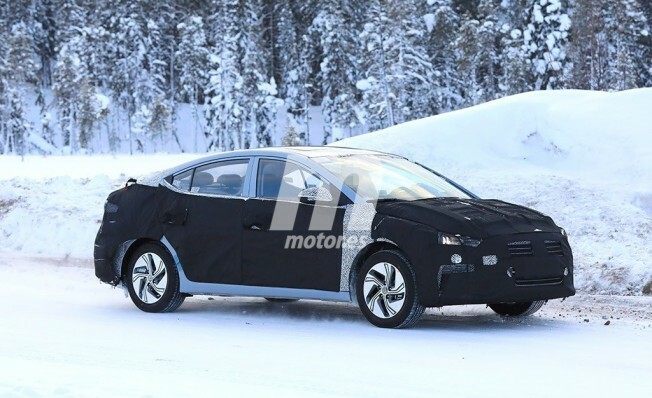 The Elantra has been spied with a high level of camouflage, but despite that we are allowed to see some details that confirm we aren’t in front of the Elantra EV test mule car spotten a few months ago in the Artic Cicle. Facelifted Elantra will probably suffer small design changes, like with the facelifted Hyundai Tucson, with latest iteraction of Hyundai’s hexagonal front grille, new alloy wheels designs, as well as redesigned front and rear bumpers. From the inside, a new tablet type infotainment system will be added as well as latest safety systems.